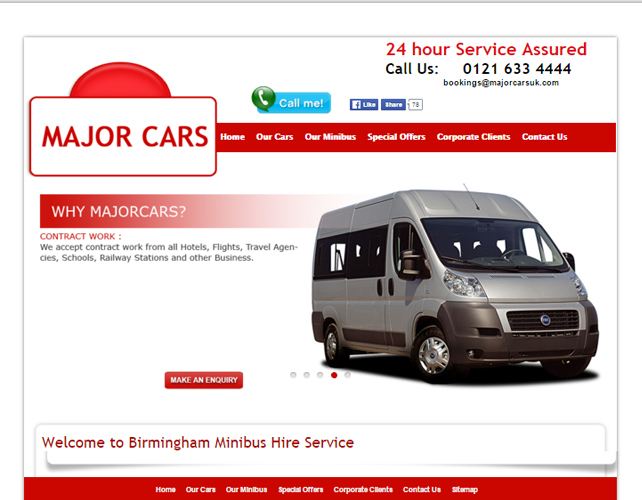 Major Cars is a Birmingham based car hire agency primarily focusing on Airport Transfers to and from Birmingham Airport. 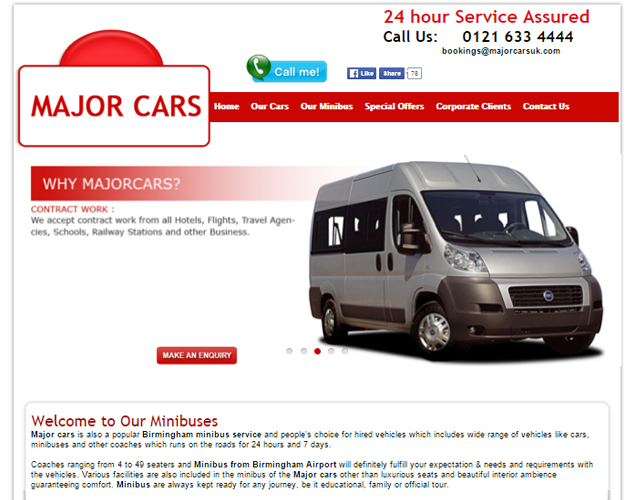 They have a range of vehicles on offer which can accommodate 4 passengers to 49 passengers. 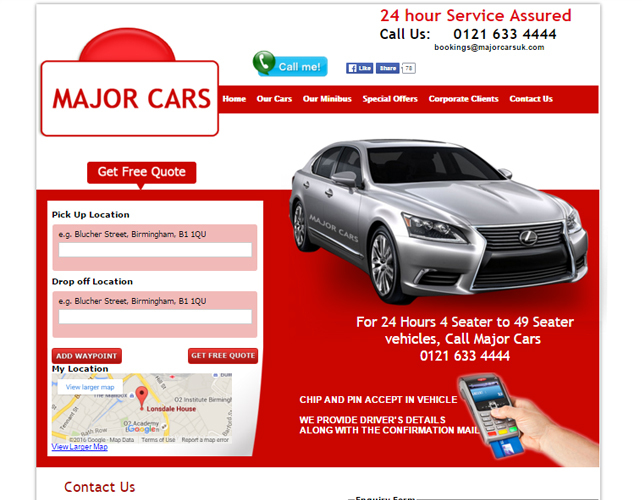 They offer cars on hire 247 at a very affordable and economic rate. 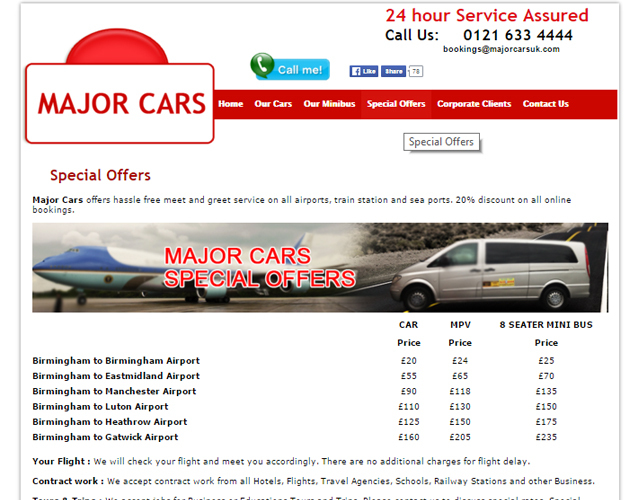 Once you are booked with them you do not have to pay any extra charges even if there is a flight delay. 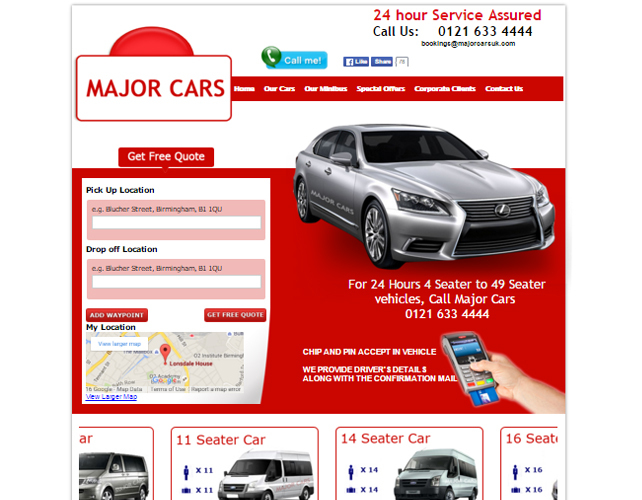 Their well-organized business structure ensures optimum functionality;so that there is noservice failure or disruption in your travel planandthat assures youto reach your destination safely and comfortably.